A security safe is necessary to keep your precious valuables in a secure location away from thieves and other threats to your belongings. Precious jewelry is important for anyone to keep in a safe in the event of a home invasion. For travelers, items needing protection could be laptops, cash, or passports. A safe could also be beneficial for a business to protect its money and confidential records. Safes are an advantage to have for anyone needing to ensure a secure shelter for belongings, especially possessions of great value. We provide services for both residential and commercial safes including installation, safe repair, and opening the safe in case of a lockout. Its never a good feeling when something very important to you gets stolen or lost. Safes add an extra security on your personal belongings as well as provide one location in your home or business for the storage of valuable items. A safe can also save you time and money instead of storing everything valuable at a distance in a safety deposit box at the bank. Safes not only help you with storage, but they also defend your items from natural calamities, fire, disgruntled employees or housestaff, and burglary. At AZ Locksmith, we aim to match your needs with the right equipment to store your valuables securely and away from harm. 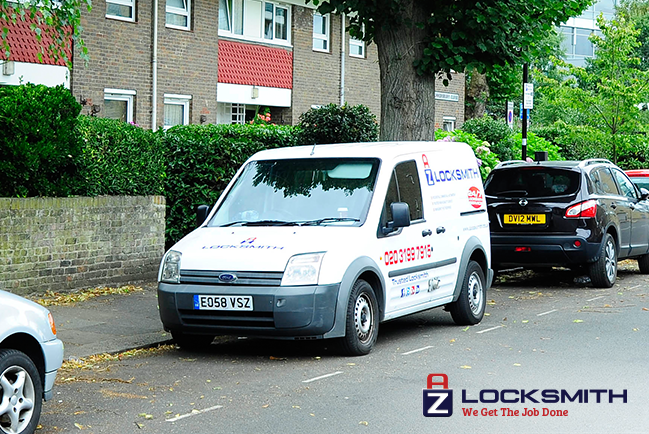 Our locksmith professionals have years of experience with safes and depending on your needs, we can provide you the best services in terms of installation, repair, and lockouts. Your satisfaction is very important to us. We also provide flat, affordable fees for every service regarding your safe and we can come straight to your location to do the job that you need as quickly as we can.